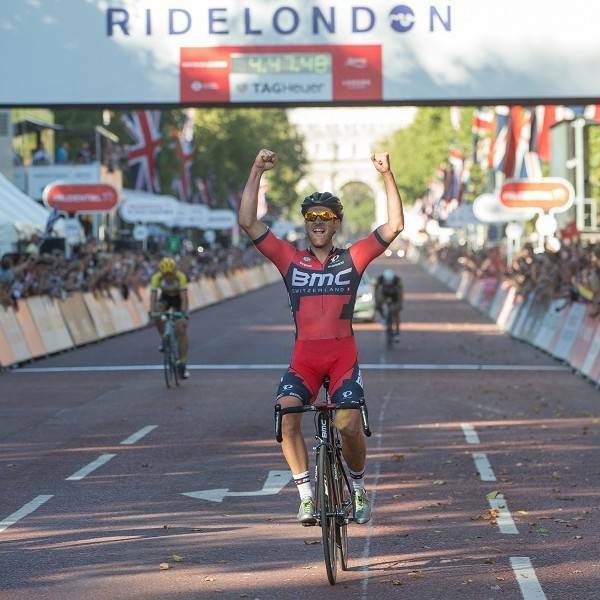 Welcome to the world’s greatest festival of cycling, Prudential RideLondon. 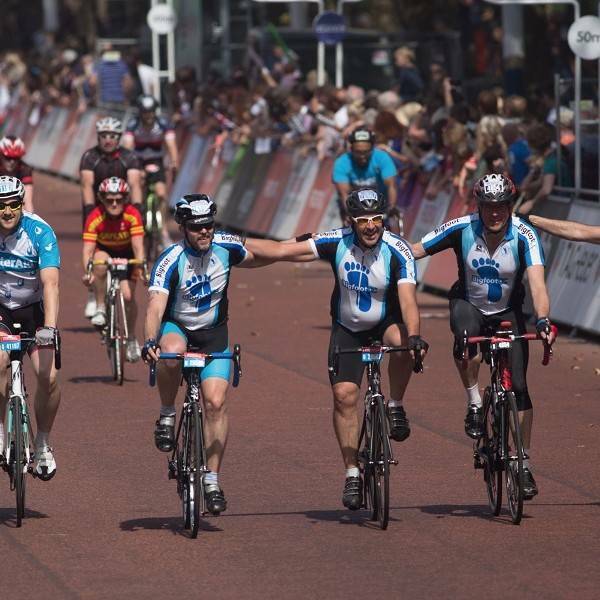 Created as a legacy of the London 2012 Games, Prudential RideLondon-Surrey 100 gives you the chance to cycle on 100 miles on closed roads through one of the world’s most famous cities and experience the beautiful Surrey countryside. 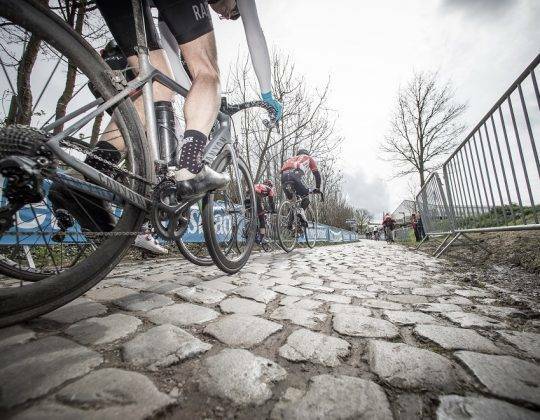 Guaranteed Entry and accommodation packages available are available for international cyclists. Prudential RideLondon-Surrey 100 forms part of the London 2012 Olympics legacy events for cycling. 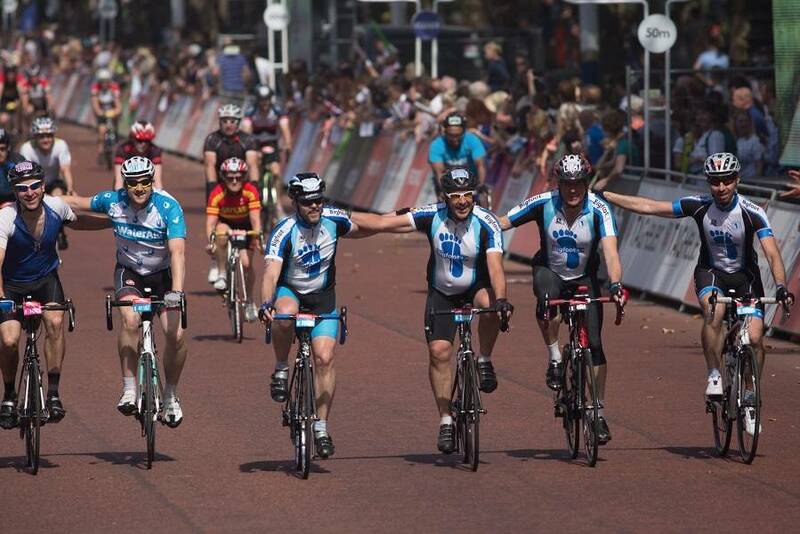 It is your opportunity to cycle on closed roads around London, and most importantly for cyclo sportive riders, ride a route that is based on a route made famous by the 2012 Olympics Road Race, the return leg then takes you back into central London past the Houses of Parliament with a spectacular finish on The Mall in front of Buckingham Palace. 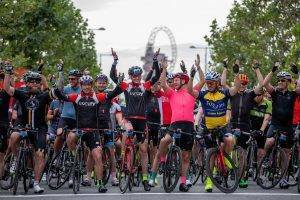 If you’re looking for a shorter route, the new Prudential RideLondon-Surrey 46 mile (74km) distance also takes in the best of London’s famous sites and starts a little later in the morning on the same day – this is ideal for those wanting the RideLondon experience, without the stress of riding 100 miles! Prudential Prudential RideLondon-Surrey 100 mile sportive started at the Queen Elizabeth Olympic Park, then followed closed roads through the Capital out into Surrey following much of the Olympic road race route. From Surrey it then came back towards the centre of London taking in some of the UK’s most famous landmarks before finishing on The Mall, home to many famous events in British history, and overlooked by Buckingham Palace, home to the British Royal Family. We expect the 2018 edition to follow a similar route. The Prudential RideLondon-Surrey 100 route will follow the same route as the 100, but after the route has crossed Hampton Court Bridge, it will turn left and join the route of the 100 heaving back into the centre of London, giving you the same finish on The Mall. 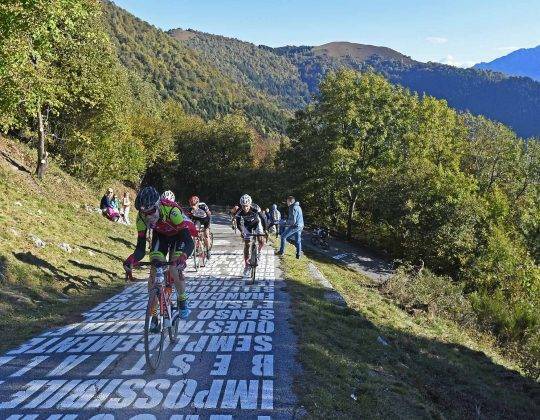 Along the way you will be cheered by hundreds of thousands and enthusiastic fans and this is very much a different type of cyclo sportive event than you will experience anywhere else. For the mass participation event, there will be waved starts from 06:00 to 08:30 based on predicted rider times. 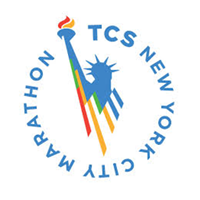 All entrants must be able to complete the course within 9 hours. 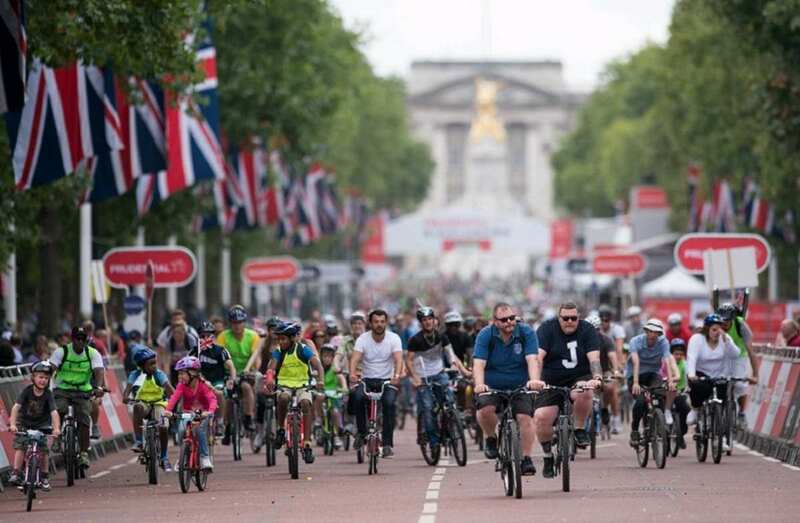 In year 3, over 26,000 cyclists started the event. 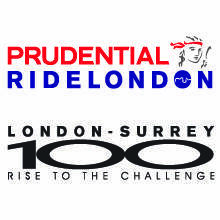 Prudential RideLondon-Surrey 100 has become the World’s largest fund-raising cycle ride, very much in a similar style to how the Virgin Money London Marathon has become the World’s largest fund-raising marathon run. We advise to book the below duration. It is possible to arrive 1 or 2 nights before but please note that you will not be able to keep your bike in your room unless it is in a box or bag. You will then be able to assemble your bike on Friday once the bike room is opened and our staff is available. Note: you will have to attend the Expo at Excel to collect your bib on either the Thursday, Friday or Saturday within set times (TBA later). By Train: Euston, Paddington & Kings Cross-St Pancras mainline train stations are a 5 minutes taxi ride away. 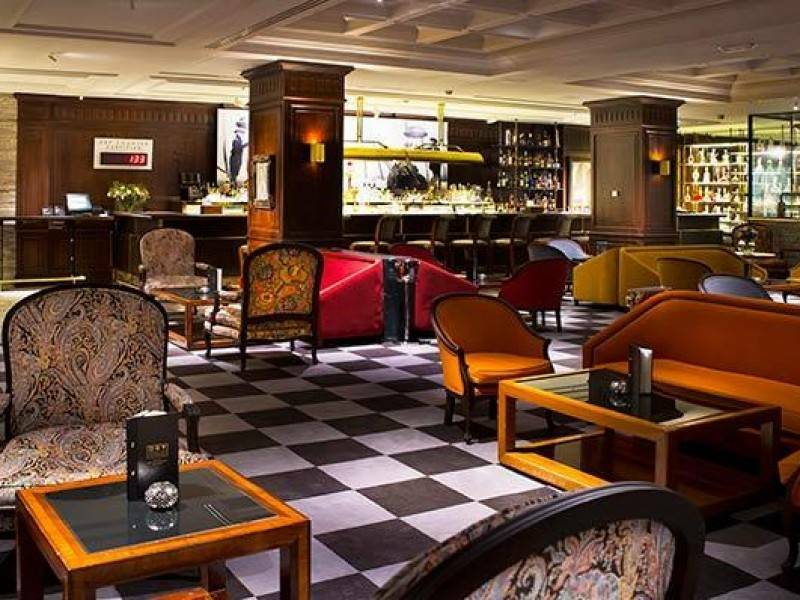 Arrange your own transport to London and please make your way to the Melia White House hotel. On arrival you will be able to put your bike into the special bike room at the hotel. Our mechanic is on hand today to assist you with assembling your bike if you have traveled with your bike in a bike box or bag. After you have checked in, you will have the opportunity to have a wander out of the hotel and enjoy an evening out in London. The hotel allows ready assembled bikes to be stored in the bike storage room but you need to assemble your bike outside the hotel. We will have an area where you can do this under the cover of a gazebo. 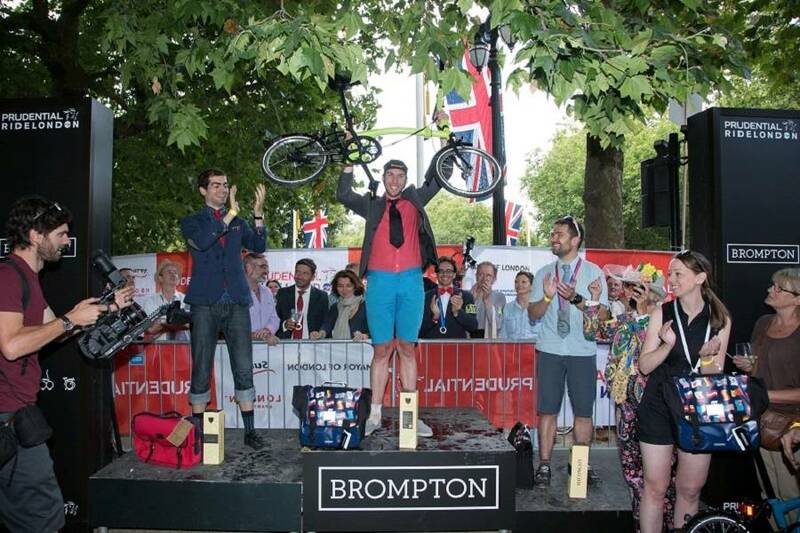 The day of the Prudential RideLondon Grand Prix series and the Prudential RideLondon Freewheel event. If you have chosen to arrive today, we will be around at the hotel in case you require any assistance. Today is a free day to build your bike and register for the event. We are on hand to assist you. It is a good opportunity to explore the local area and prepare for tomorrow’s event. 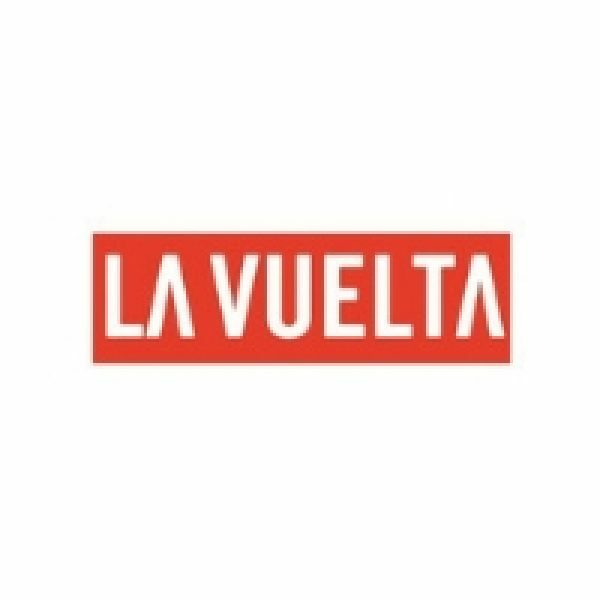 If you want you can join the Prudential RideLondon Freewheel event today which is a free event with an expected 90,000 participants. 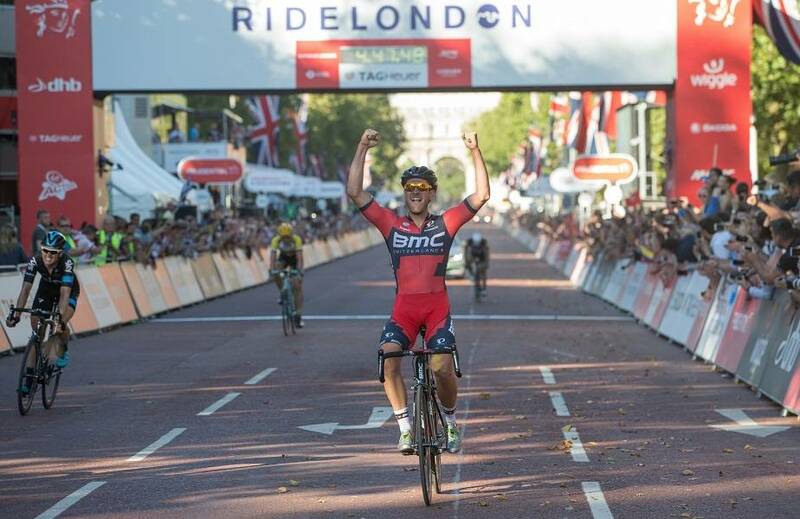 Please note that this event is free but you have to pre-register online on the RideLondon website. 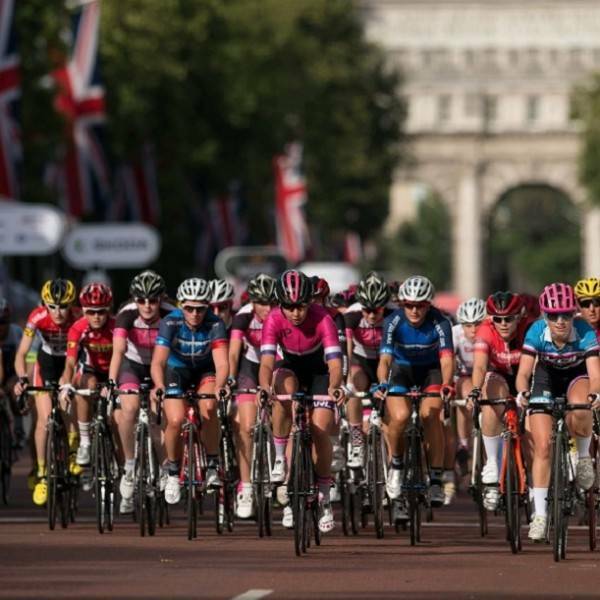 Taking place in the evening, the Prudential RideLondon Classique for elite women series will take place on closed roads in and around The Mall, Whitehall, the Strand and Trafalgar Square. From our hotel you will be able to walk over to watch some of the action. The Mall is a couple of km walk away from the hotel. 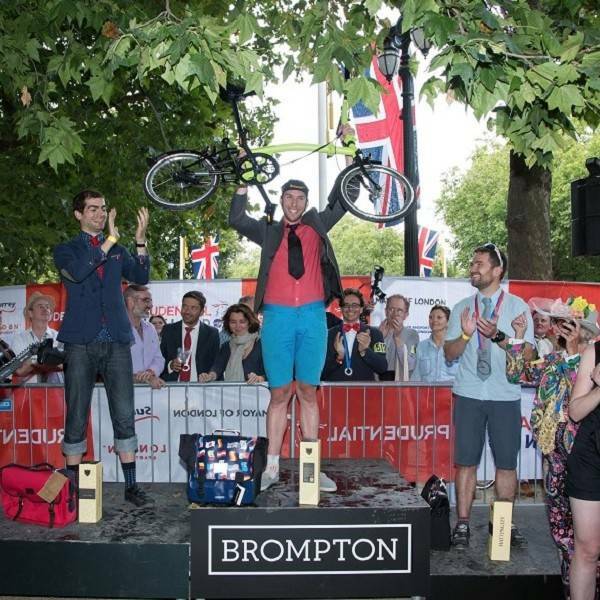 Sunday 4 August 2019 – Pridential RideLondon 100 day!!! 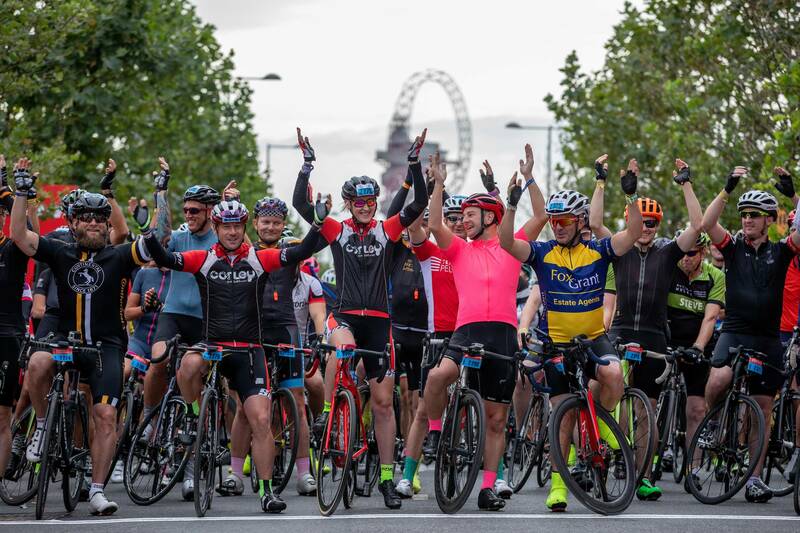 For those competing in Prudential RideLondon-Surrey 100, you will ride to the start from the hotel and be given a waved start somewhere between 06:00 and 08:30. Our bike guide will ride with you to the start at the earliest time. 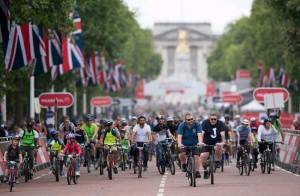 The ride will pass through nine London boroughs and the county of Surrey, before returning to Central London for a finish on The Mall. Later in the afternoon there will also be a Pro cycling event. 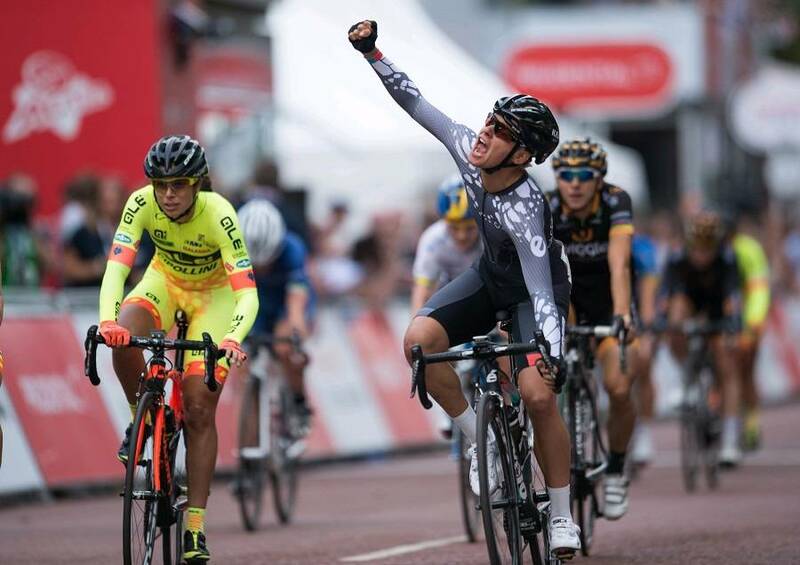 Prudential RideLondon-Surrey Classic is the UCI event for 150 of the world’s best cyclists. 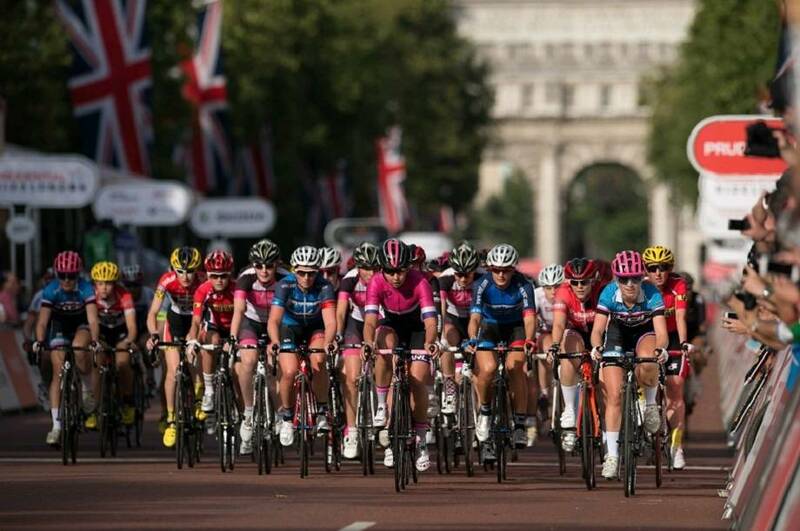 The route of the Prudential RideLondon-Surrey Classic is a variation on the London 2012 Olympic Road Race route. 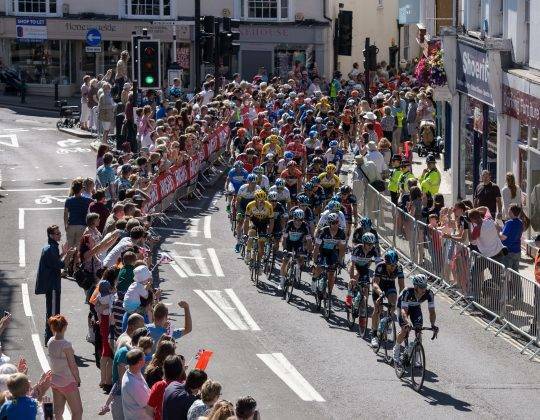 It will follow a similar route as the Prudential RideLondon-Surrey 100 course and feature a route extension (in Surrey) to meet UCI pro race requirements. 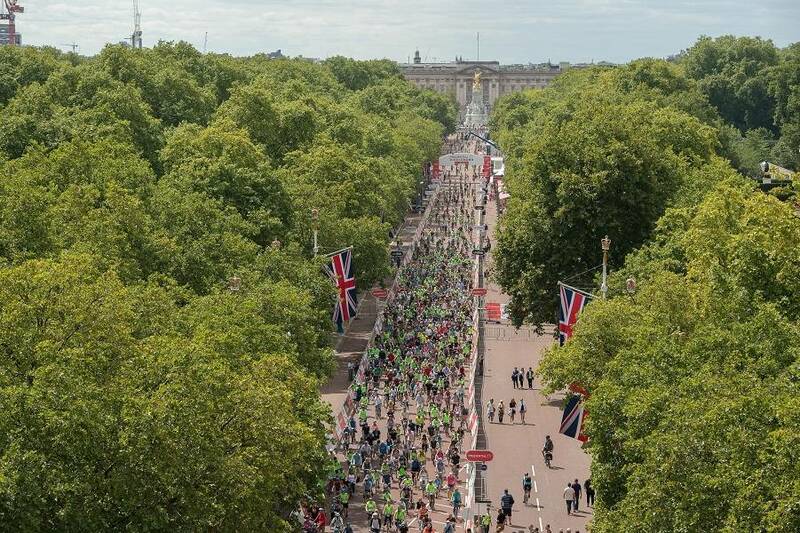 You will be able to watch the finish of the Pro Race on the Mall this afternoon after you have finished yourself and got changed at the hotel. Prudential RideLondon-Surrey 46 is likely to start around 9am from Queen Elizabeth Olympic Park. All prices include the entry fee. For non-cycling partners, please book and contact us to receive a £100 reduction. 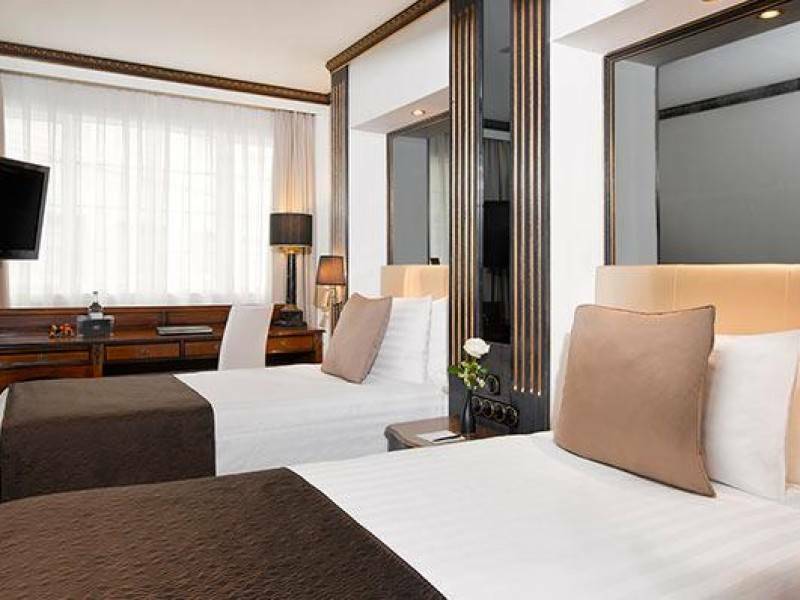 The Meliá White House hotel benefits from a prime central location. Built in 1936 the hotel’s building still preserves its architectural value as a prime example of 1930s art deco style. This 4-star deluxe hotel has 581 rooms, 112 apartments, 9 meeting rooms, 2 restaurants and a bar with a terrace; a fitness centre and an executive lounge. The hotel’s unique location, award- winning food offering and true passion for service will make your stay in London an enjoyable experience. 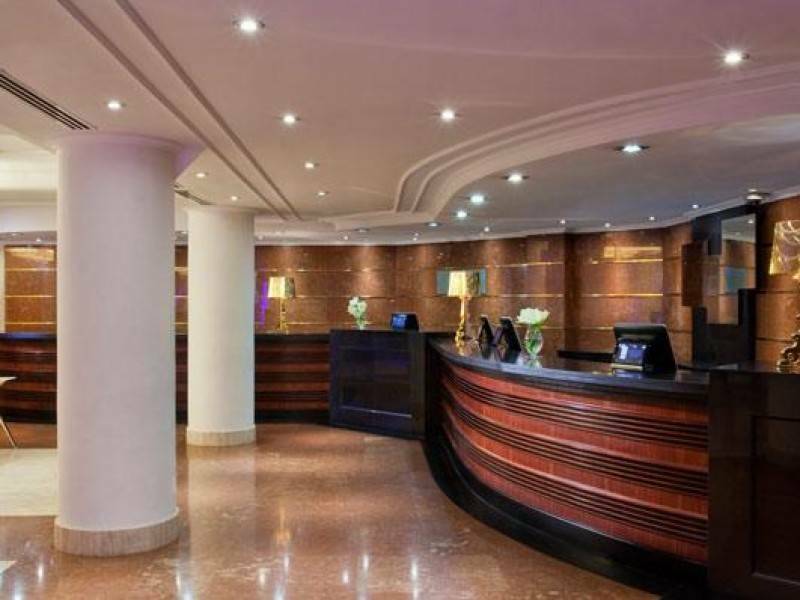 The Melia White House Hotel in London is a very good 4 star hotel and ideal for a longer stay. 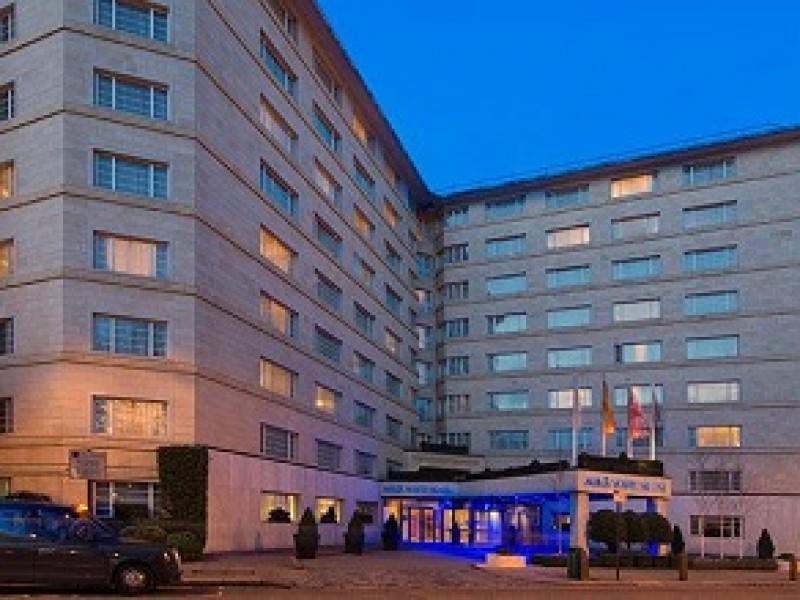 The hotel benefits from a prime central London location in a prestigious area in Regent’s Park within close proximity of London’s main attractions. 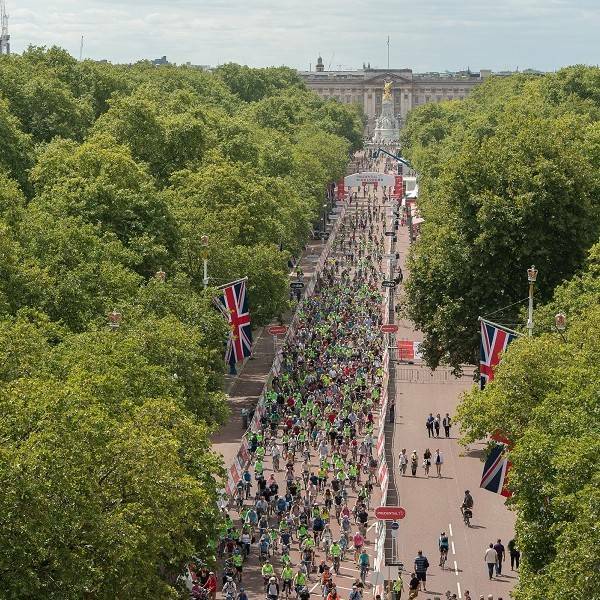 This London hotel suits competitors, friends and families for events such as the Virgin Money London Marathon and Prudential RideLondon.